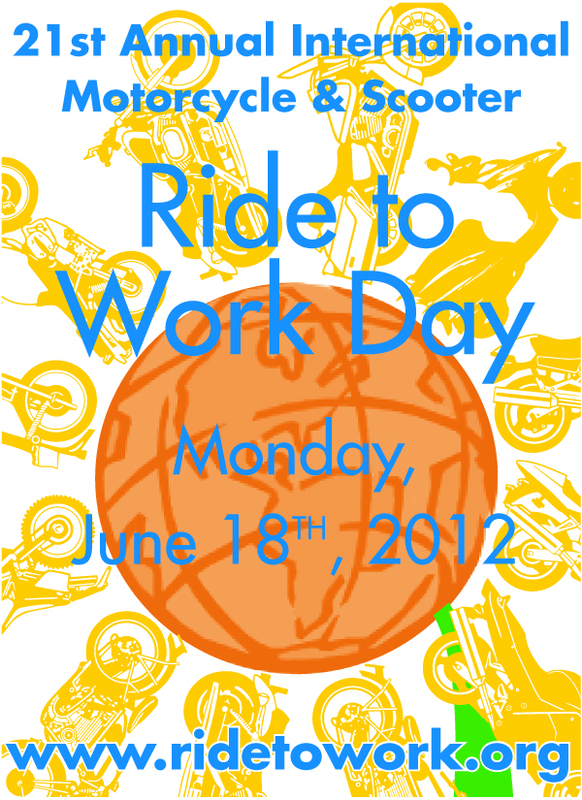 Motorcycle and scooter riders' 21st annual commuting day is this coming Monday, June 18th. 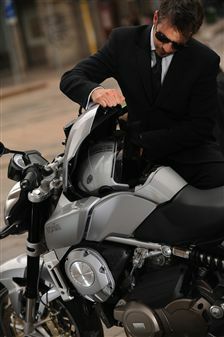 Participation in the yearly demonstration is estimated to triple the number of riders on the road. Motorcycle and scooter groups and organizations actively encourage riders to commute by cycle on this day. On Ride to Work Day, motorcycle and scooter commuters seek improved employer recognition and support for this form of transportation and increased public and government awareness of the positive value of riding. I'll be riding to work on Monday. I don't usually commute on the bike as it is only 3 miles and it is hard for me to get the gumption to suit up for only 3 miles. 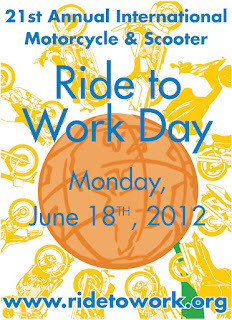 I make a point of riding on Ride to Work day though, rain or shine. Commuting with motorcycles or scooters is practical. You can save on gas, can't pollute the environment, can reach your destination faster than any other vehicles because its easy to get away from traffic and easy to park. Took up less space also in the parking lot.